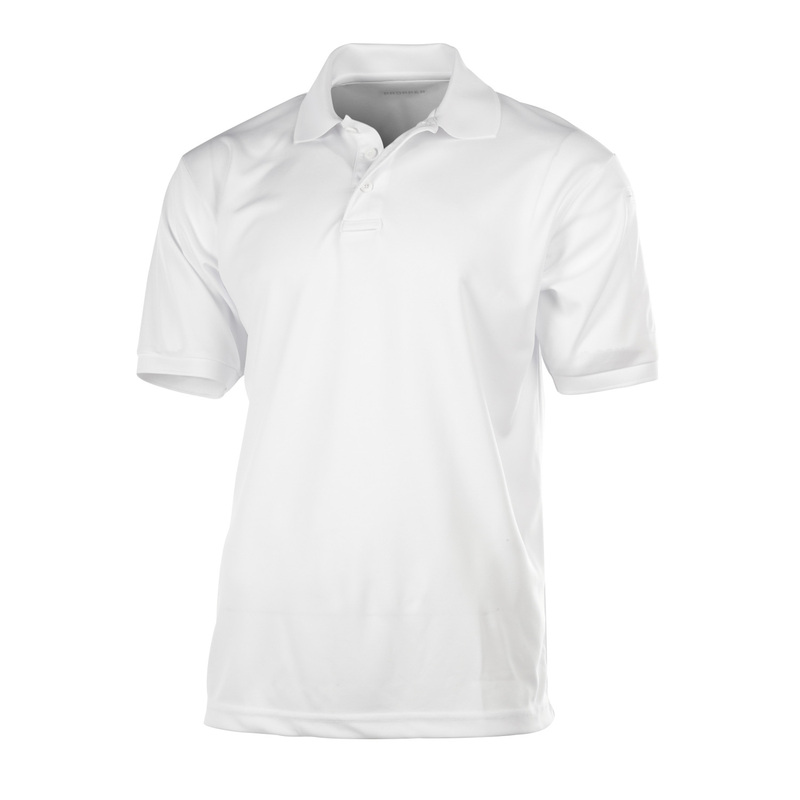 Did we mention that the Uniform Polo has the affordability factor? This budget-friendly, quick-drying polo features excellent color retention and resistance to shrinkage and wrinkling. Constructed from polyester diamond pique, a soft knit with a diamond-like weave that generates breathable comfort.